The inland community of Pambahinna lies in the Sabaragamuwa Province. In association with the British and Foreign School Society we provided a multi-purpose community building here in 2011. In this year a team of sports students spent six weeks engaging in sports and community development activities in the village and other volunteers have subsequently sustained our partnership. 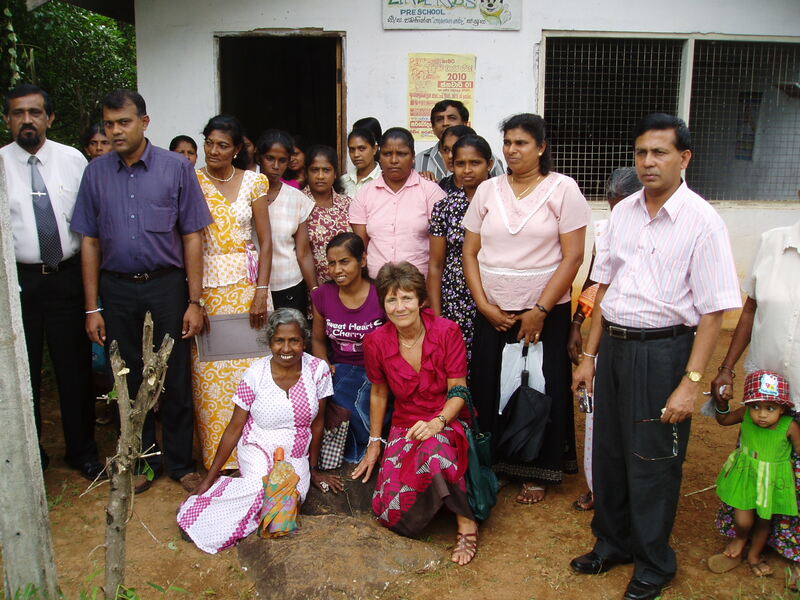 Since 2011 our work in Pambahinna has been sustained by other volunteers visiting the Sabaragamuwa area. Reference to their contributions will be found in the diaries on the pages of our more recent partnership villages.